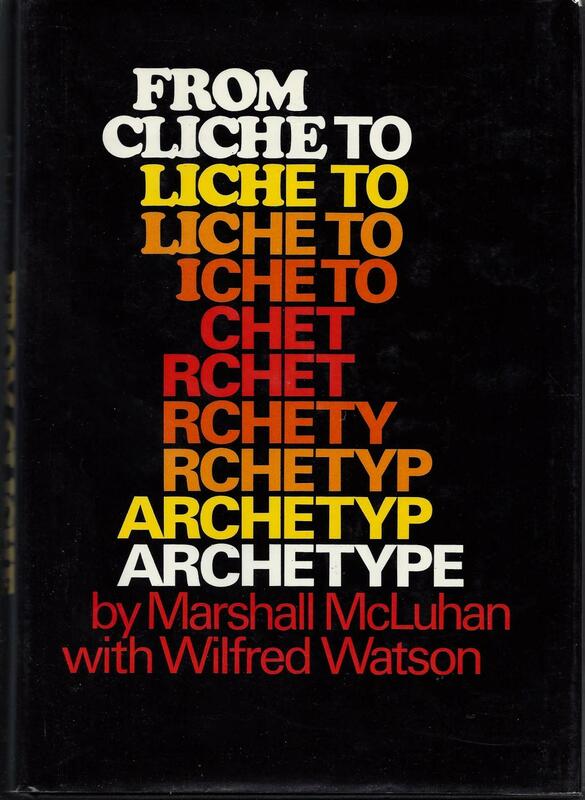 Six years after the publication of his seminal work, Understanding Media, the Extensions of Man, Marshall McLuhan linked his insights into media to his love of literature and produced From ClichÃ© to Archetype. In the age of electronic retrieval, the entire phenomenal universe is at once junkyard and museum -- clichÃ© and archetype. Every culture now rides on the back of every other culture. In these pages, readers learn how to look at stale clichÃ©s with fresh eyes, as artists do, and discover that clichÃ©s provide the key to understanding Modernism, from the puns of James Joyce to Ionesco's Theater of the Absurd. McLuhan mines the greats of modern literature, such as Yeats, Eliot, and Pound, and points the way to richer understanding of their work. 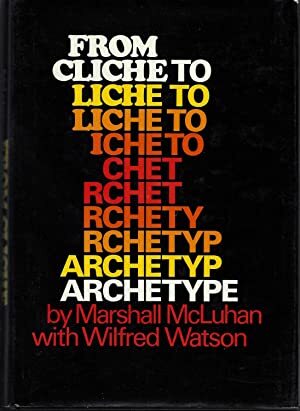 Discussion ranges over conventional topics of literary analysis such as genres, esthetics, rhetoric, paradox, mimesis, and parody, though never in conventional fashion, because McLuhan deliberately stakes his turf in a manner that draws technology and culture together. As a result, the key terms clichÃ© and archetype are not confined to language but are shown to have counterparts in the non-linguistic world. The present work reprises themes from Â Understanding Media, such as old media becoming the content of new media, and identifies for the first time the typical effect of a new technology retrieving an older form of technology. In this new and redesigned publication of McLuhan's neglected masterpiece, editorÂ W. Terrence Gordon provides a richer reading with concise chapter introductions. One of the most controversial and original thinkers of our time, McLuhan is universally regarded as the father of communications and media studies. But he is far more than that. A charisÂ­matic figure, whose remarkable perÂ­ception propelled him onto the interÂ­national stage, McLuhan became the prophet of the new information age. In his own time he drew both accolades and criticism for his intuitive vision, his steady stream of thought-provoking metaphors, and fast-for ward glimpses into a world where software would eclipse hardware and the power of mass media would eclipse the power of government. The information superhighway fulfilled his perceptive observation that the world would ultimately become a global village.